Ken Kesey spins a metaphor about the importance of keeping it local. The footage was shot in 1976 at his farm in Pleasant Hill, Oregon, on KEZI-TV, the local ABC affiliate in Eugene, Oregon. 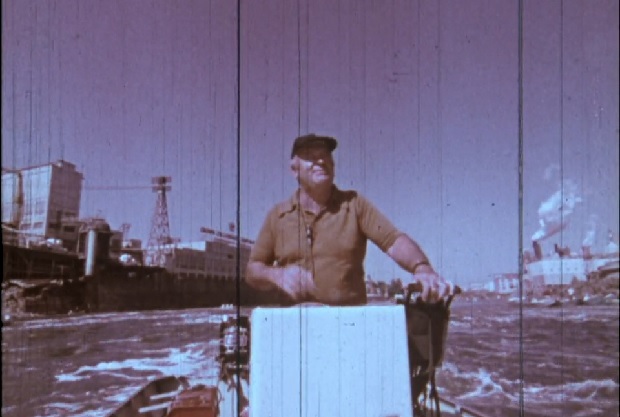 The University of Oregon Libraries holds Kesey’s manuscript collection, but a wealth of Kesey film can be found in the local TV news collection, as well. Archival TV news collections can give a glimpse into past events as well as how those events were covered. When Martin Luther King, Jr., was assassinated in April 1968, the ABC affiliate in Eugene, Oregon, sent a cameraman to document the memorial activities sponsored by the Black Student Union at the University of Oregon. Over 5,000 people attended the service at McArthur Court. BSU leaders gave speeches along with UO President Arthur S. Flemming (only Flemming’s speech made it on film), and student Charles Warfield led the group in singing “We Shall Overcome.” The clips also include a televised speech by Governor Tom McCall and footage of a march through downtown Eugene. All clips are from the Chambers Communications Corp. collection (Coll 427) in Special Collections & University Archives, University of Oregon Libraries. Luther S. Cressman (1897-1994) was an anthropology professor at the University of Oregon whose discoveries in eastern Oregon changed many of the long-held beliefs about human civilization in North America. 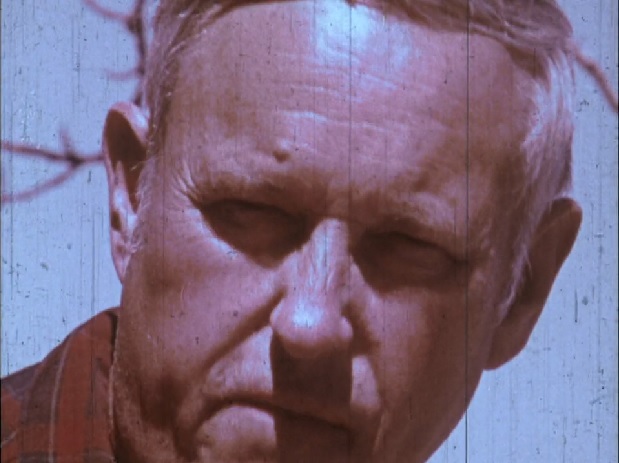 He is best known for his discovery of the 10,000-year-old sagebrush bark sandals at Fort Rock in 1938, aka “the world’s oldest surviving shoes.” We recently digitized the films of his excavations in Fort Rock Cave and Paisley Cave in 1938-39. You can see him uncover a pair of children’s sandals at 04:52. I recently stumbled across a ghostly trace of the Little Gem Theatre in Eugene, Oregon, which was in operation on Willamette Street in 1907. I thought I had uncovered all of the local movie theaters in Eugene and Springfield, Oregon, in the process of working on Hometown Show Oregon, which tells some of the early history of movie theaters in the two neighboring cities. The nickelodeon era (1905-1915) was a very dynamic time for moviegoing, with storefront theaters popping up on Main Streets across the United States. Between 1909-1912, Eugene supported six theaters, all on Willamette Street, the commercial center of town. Three of those theaters had more than 600 seats apiece, all for a population of about 9,000 people. The Little Gem item popped up when I was looking for something related to the Electric Theatre. Along the way I also ran across ads for the Orpheum Theatre, which took over the space formerly occupied by the Little Gem. Whatever you might feel about Google, I adore the fact that they digitized back issues of the local newspapers in Eugene and Springfield. Few other traces remain that reveal the history of movie theaters here. 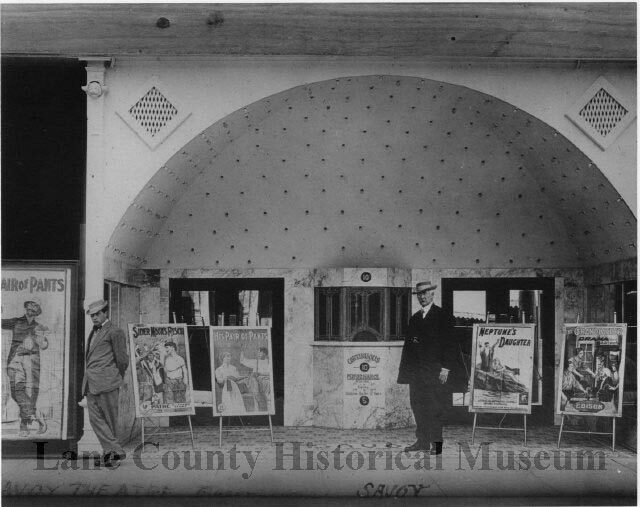 Lane County Historical Society has a wonderful database of digital images that includes photographs of the Rex, the Savoy, and the Eugene, but no other substantial records seem to have survived. City directories and Sanborn Fire Maps can be helpful, but they published only once a year, and nickelodeon theaters could be notoriously short-lived. Like the Grand Theatre in Springfield, open less than a year in 1908, or the evocative Little Gem. Homer Groening (1919-1996) was an ad man, cartoonist, and industrial filmmaker in Portland, Oregon (also father to Matt, creator of The Simpsons). The Army Corps of Engineers sponsored Groening’s 1974 film The New Willamette, which looks at environmental clean-up efforts on the mighty Willamette River. The film won the Golden Eagle Award for outstanding non-theatrical films in the United States in 1975, and the U.S. Information Agency entered it in several international film festivals. Thanks to an inquiry from a retired Lane County teacher who used to show the film to her students, I was able to track down what is likely the sole surviving print, which resides in the Indiana University Libraries Film Archive. The staff graciously digitized it and put it online. Skip Elsheimer of A/V Geeks has compiled a Homer Groening filmography. 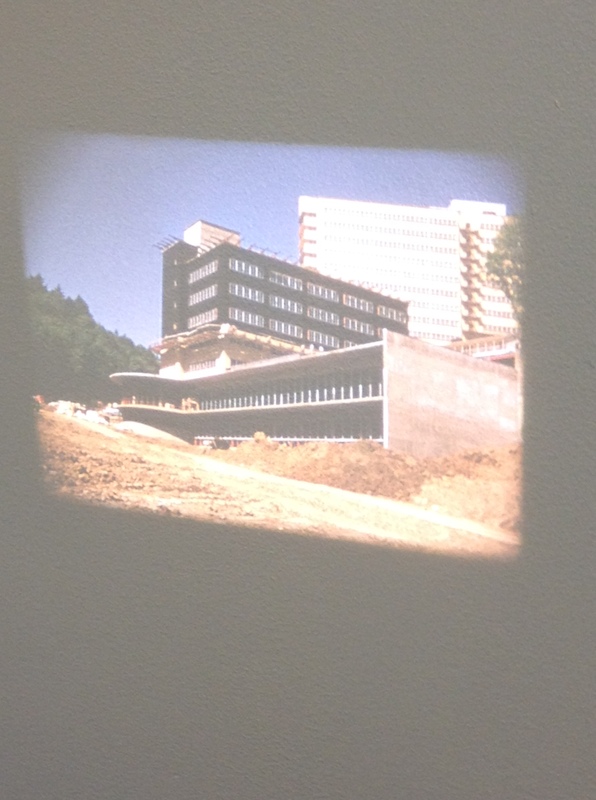 Today I found an untitled silent film in gorgeous Kodachrome showing the construction of the University of Oregon Medical School Hospital, 1946-1951 (now Oregon Health & Sciences University). It appears to have been made (or sponsored) by the architecture firm that designed the building, Lawrence, Tucker, and Wallmann, of Portland, Oregon. 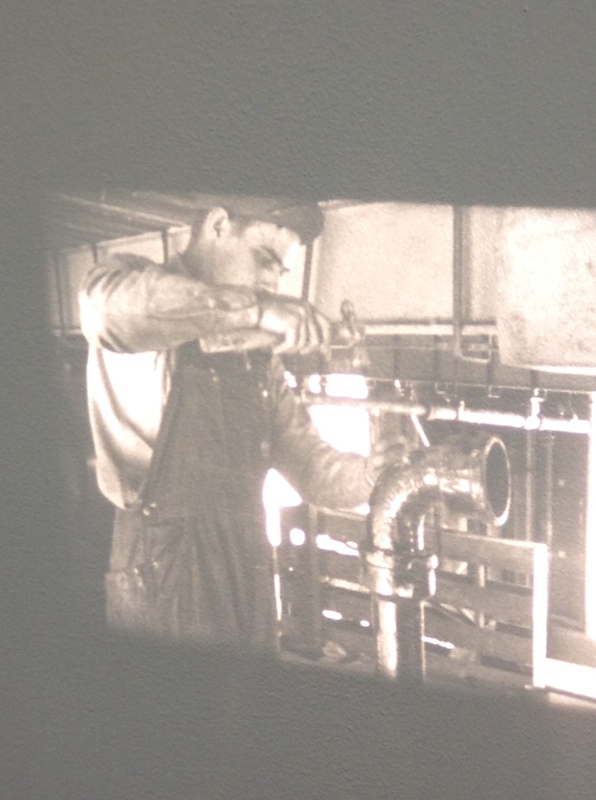 The film showcases the workers. This section was in black and white. Still raw, but nearly complete.